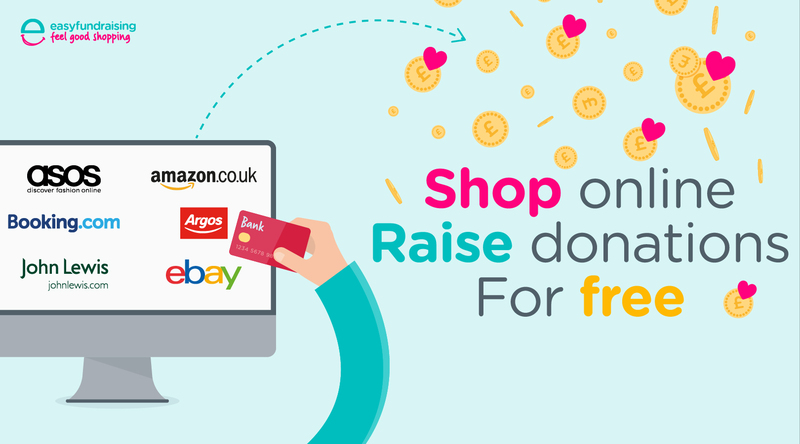 When you join Easyfundraising you can collect free donations every time you buy something online. It won’t cost you a penny extra so please sign up today and start transforming life for disabled people. Head to our Easyfundraising page and start fundraising today!